Information: A special one-shot Mark issue. 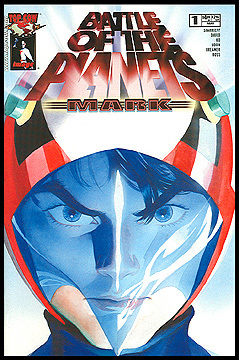 Storywise, this came between issues 8 and 9 of the regular monthly Battle of the Planets comic series. Art by Wilson Tortosa, story by Munier Sharrieff. Full color.